The Pre-Competitive Program is designed for children 6 to 9 years of age who demonstrate above average physical potential, a strong desire to learn, with lots of energy to spare. Fun continues to be a main aspect of the program with emphasis on the joy of gymnastics as well as a genuine keenness to be part of the sport. Fundamental skills are incorporated in the program on all apparatus’, designed to prepare athletes for competition. An emphasis is placed on the concept of fitness through developing the child’s strength, power, flexibility and endurance. This prepares the gymnast’s body to learn and acquire the basic fundamental skills for competitive performance in Regional, Provincial, and National meets. Sasha is a many-time Canadian champion, two-time Olympian, a World Championship silver medalist, a Pan American and Commonwealth Games gold medalist, a World Cup Gold Medalist, and a solid anchor of the Canadian Men’s Gymnastics team. Sasha comes to Loyalist Gymnastics Club after retiring in late 2007 from competitive gymnastics to share his experience and expertise with young gymnasts in the Kingston and Eastern Ontario area. Mattie is a former LGC National Team Gymnast. He came to Loyalist Gymnastics Club in 1999 and began competing in 2001. Mattie’s first year qualifying at Nationals was in 2008 and won the Canadian Championships in 2009 in the MAG National Open Category. He was then granted permission to move into Senior High performance in 2010. In 2014 and 2015 Mattie was selected to compete for Team Canada in International Competition. 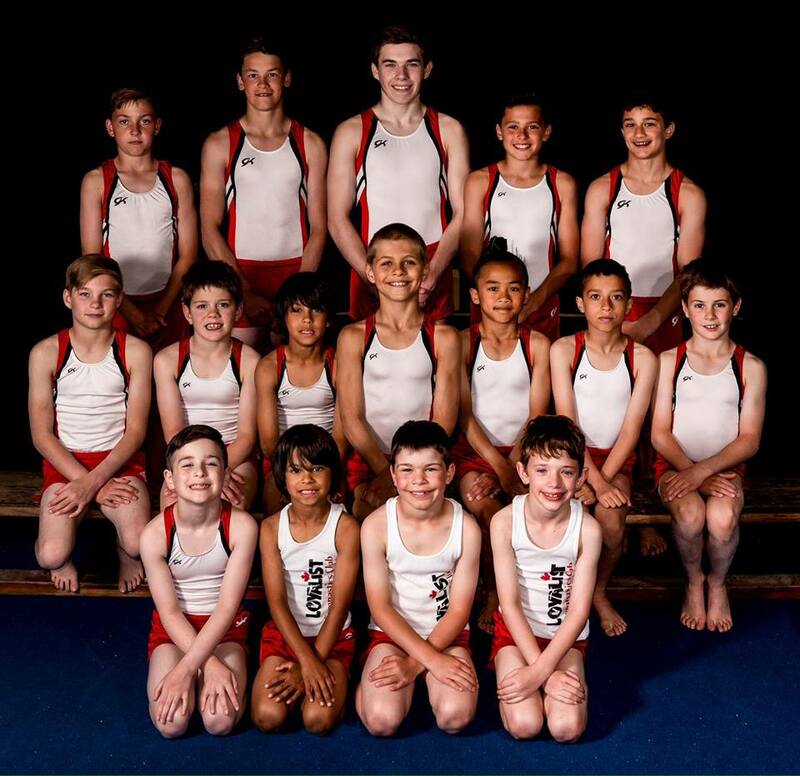 Mattie began his coaching career in 2006, where he coached recreational gymnastics on non training days.  He was LGC’s recreational supervisor until 2014, where he then started coaching within the Women’s Competitive program for two seasons (Assistant Head Coach for one). Now Mattie is our MAG Assistant Head Coach in his third season and is a big part of why our MAG team is so successful. Mattie not only coaches boy and girl gymnasts, but also helps train cheerleaders from various Kingston clubs.